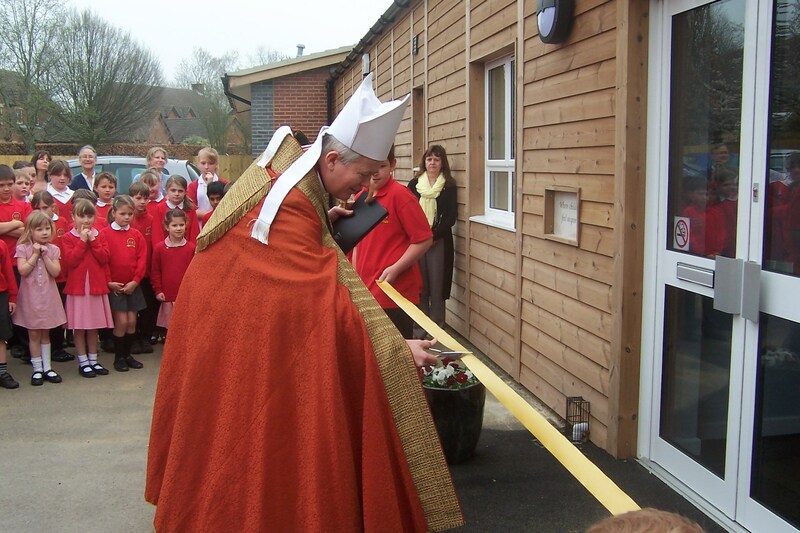 Seend C of E Primary School was fortunate to have our new extension opened by the Bishop of Salisbury in March 2012. 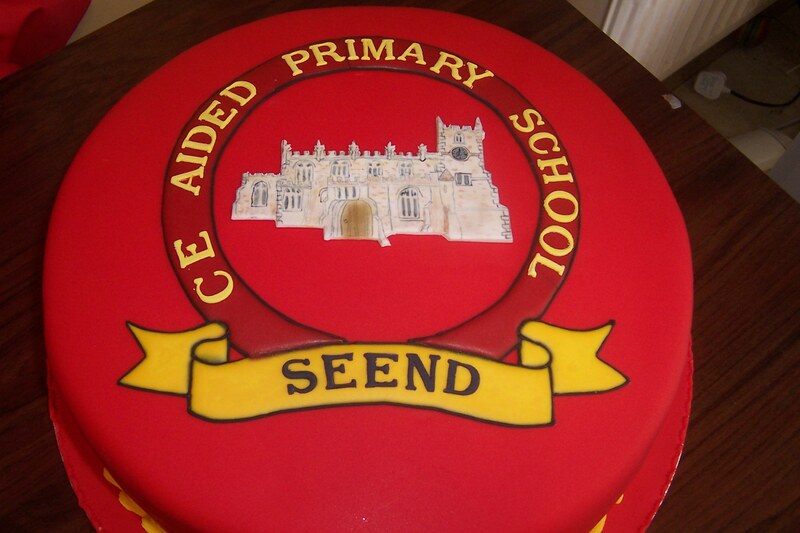 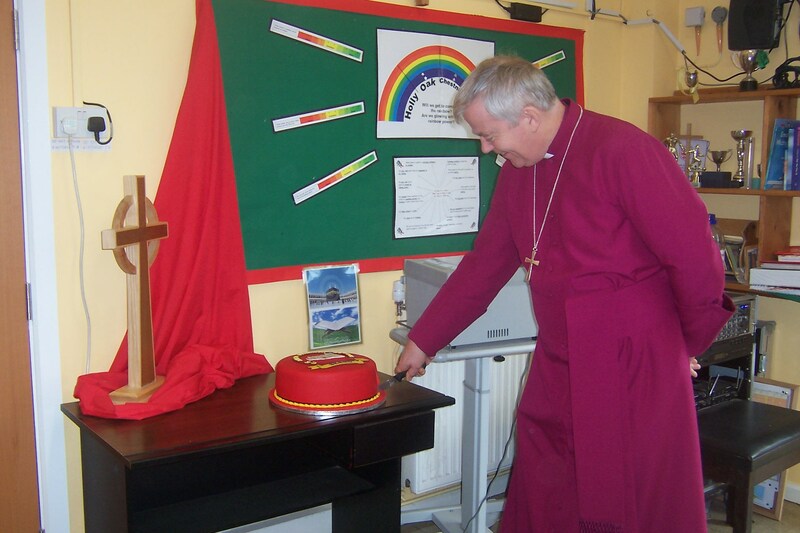 A special cake was made by one of our parents to celebrate the occasion, and the Bishop kindly blessed our school in a prayer:, the transcript of which can be found by clicking the button below. 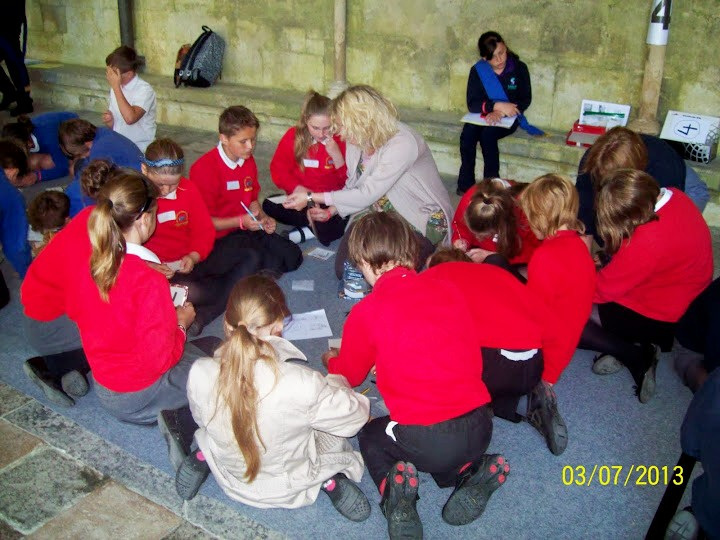 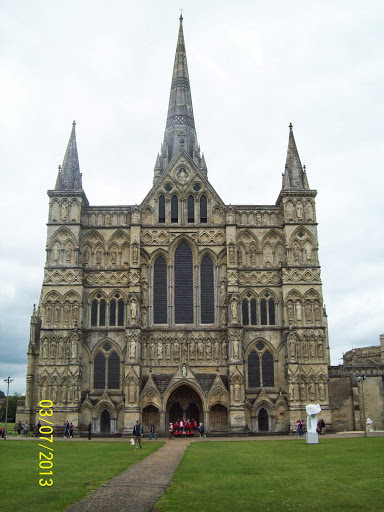 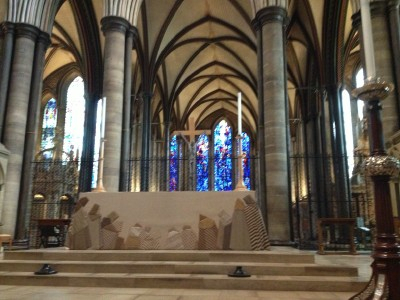 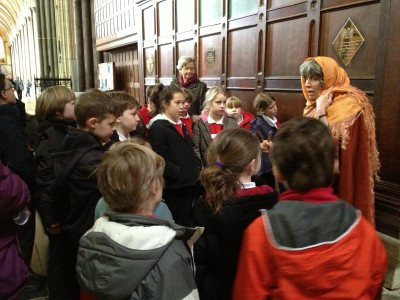 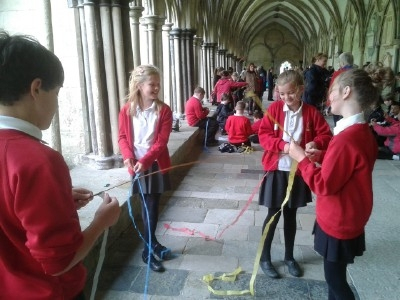 We try to use the workshops run by Salisbury Diocese at the cathedral to enhance the children’s understanding of the importance of faith to Christians and the importance of the cathedral. 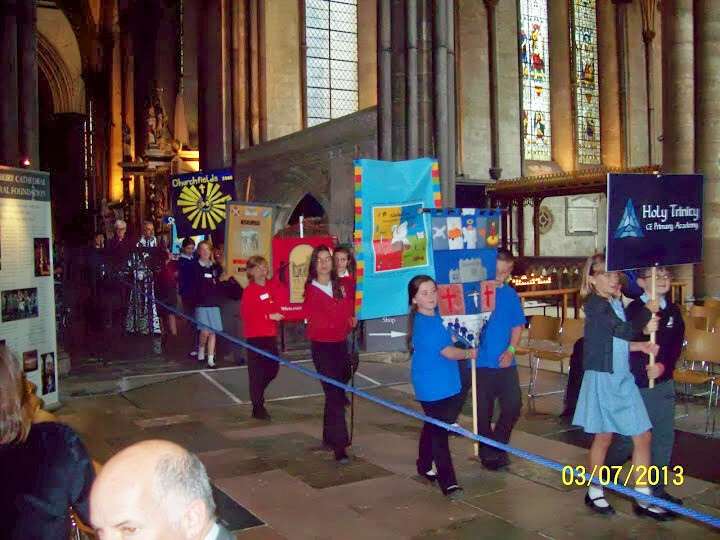 Our year 6 children also attend the communal leavers’ service with other children from this area.